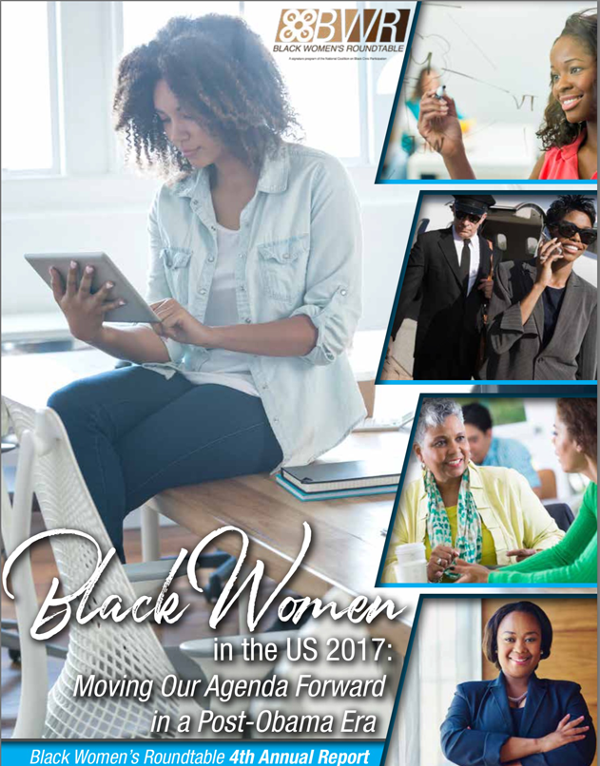 Black Women in the United States, 2017, is the Fourth Annual Report by the Black Women’s Roundtable (BWR) meant to provide an in-depth analysis of the needs and condition of Black women throughout the nation. This year's report, however, is positioned somewhat differently than previous publications. At the dawn of a new political era, we thought it wise to not just describe how Black women are faring, but instead, examine their challenges and needs through a prescriptive lens. 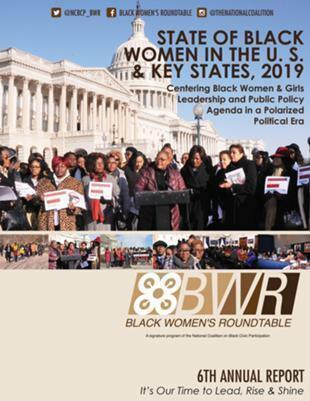 As such, in this year’s report, we don’t merely highlight a variety of indicators related to the Black woman’s experience, instead we very purposefully lay out a path forward towards continued action on those issues that are most critical to our needs, even in the face of a very different political landscape. As such, this year’s report is focused around five pillars: Black Women’s Health & Humanity; Black Women and Education; Black Women’s Politics and Perspectives; Entrepreneurship & Technology; and finally, Challenges and Change Agents—Telling Our Stories. Included herein are the voices of scholars, advocates and practitioners; each with deep expertise and involvement in the issue-areas covered throughout the report. What follows is well beyond theory. 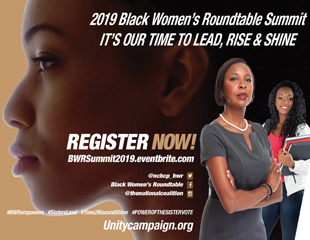 It is a practical sharing of not only where Black women are today, but how we move forward to create a better tomorrow.